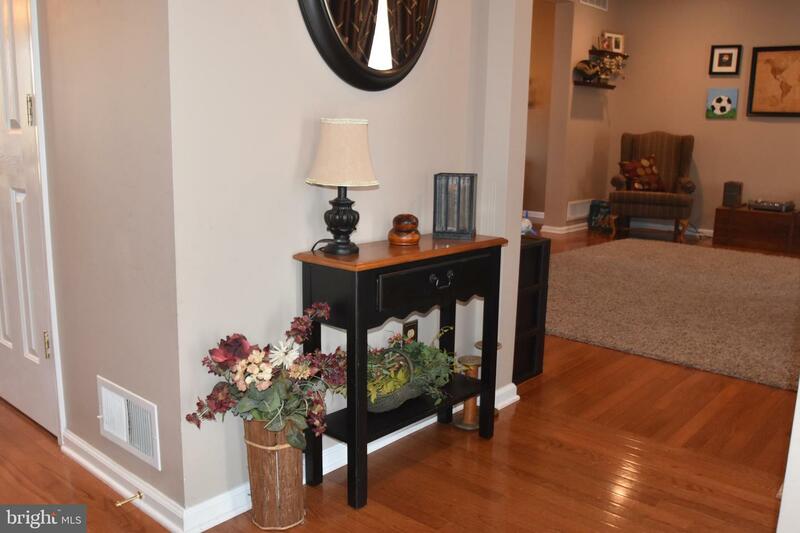 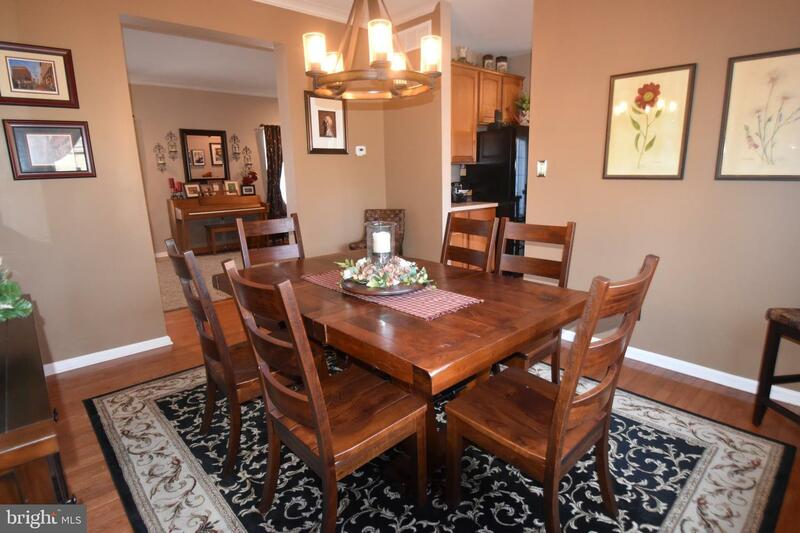 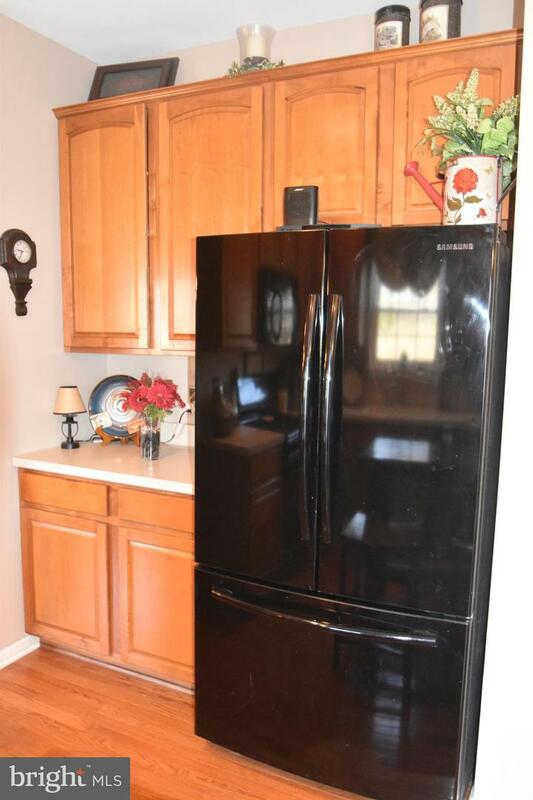 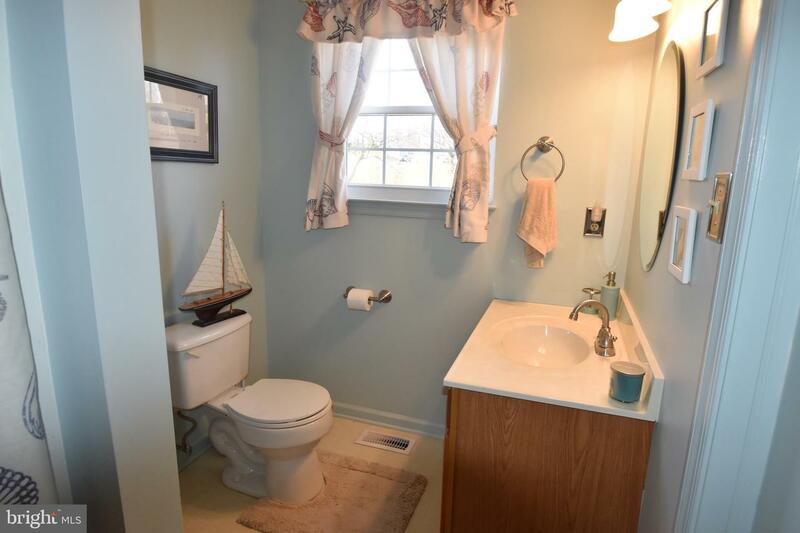 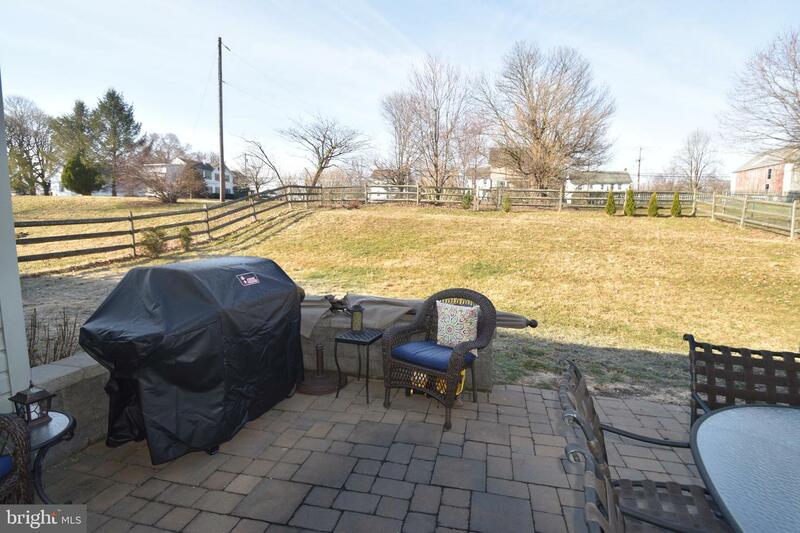 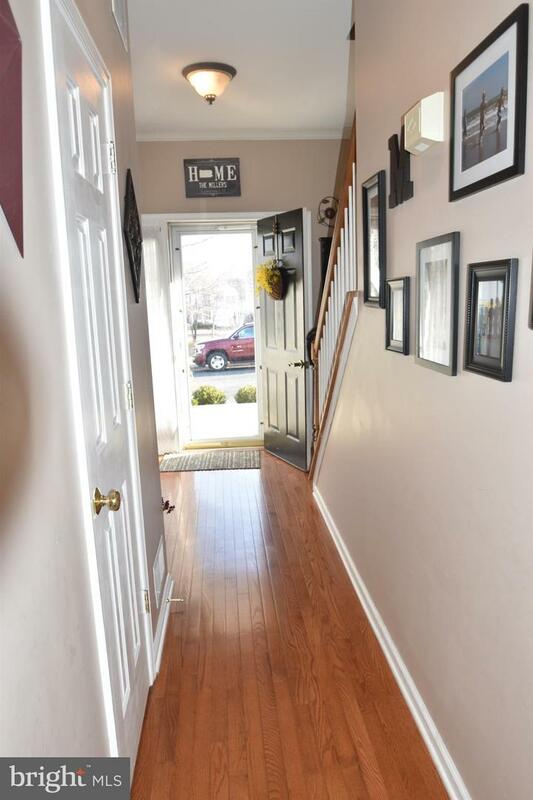 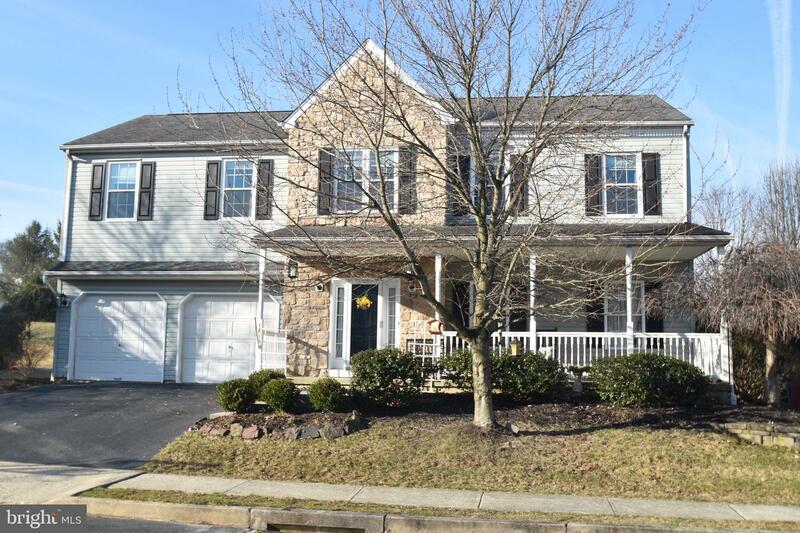 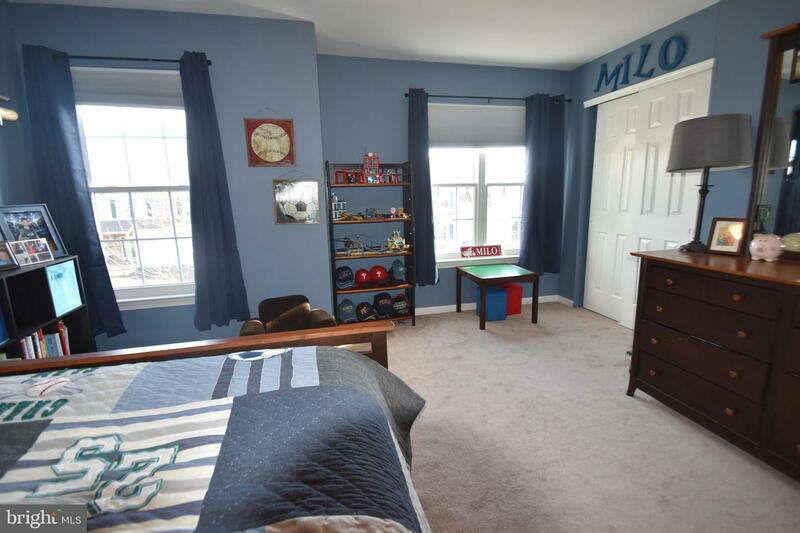 Desirable Milford Home. 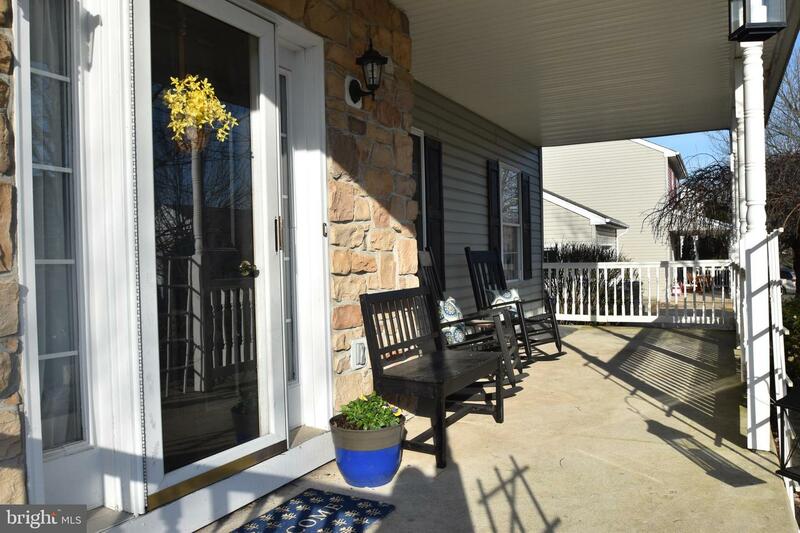 Stone front home dressed with shutters offers a humongous front porch perfect for those rocking chair evenings. 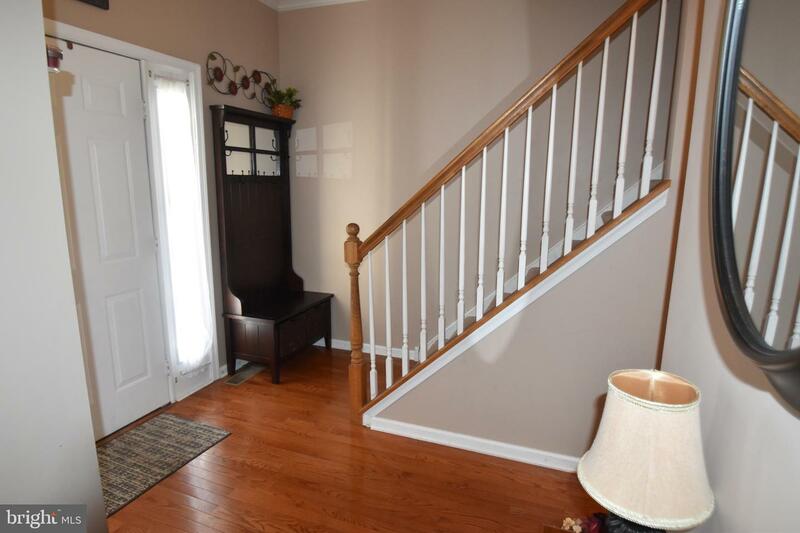 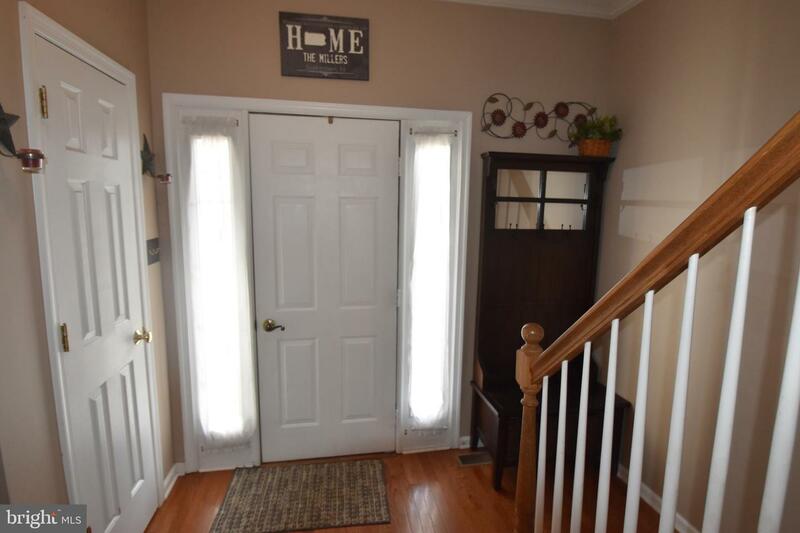 Handsome hardwood floors greet you in the foyer with sidelights, open stained railing with painted spindles, and guest closet. 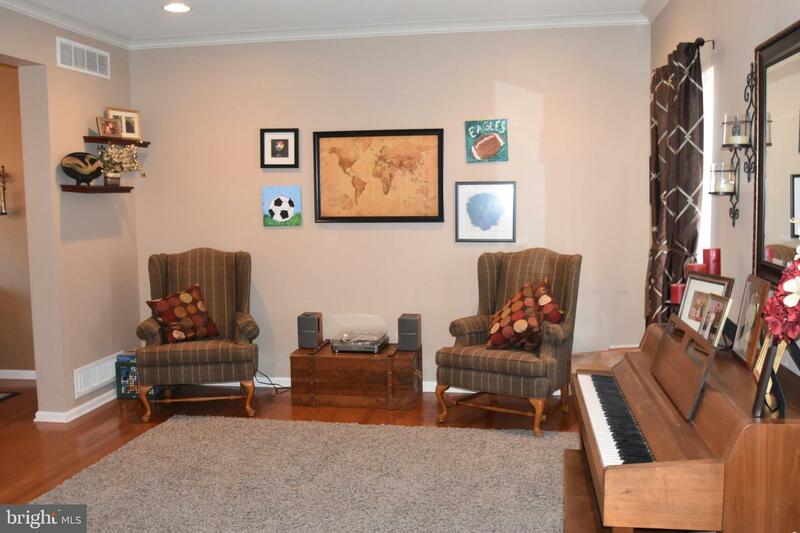 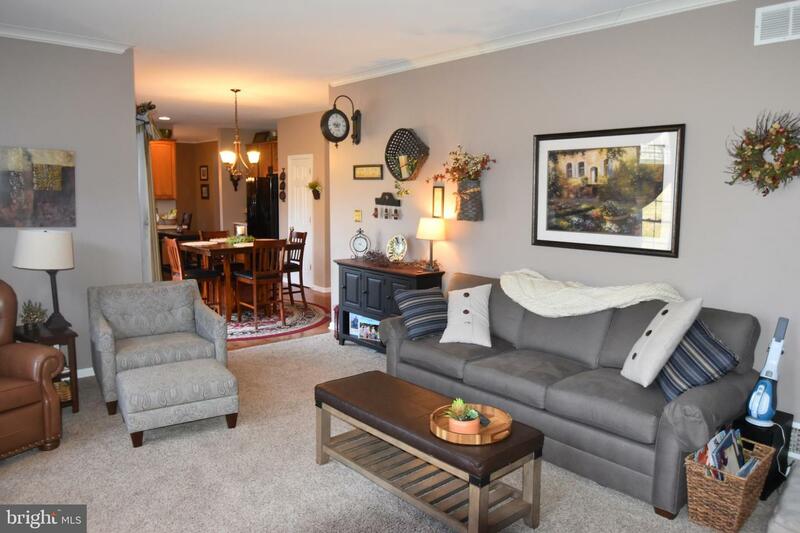 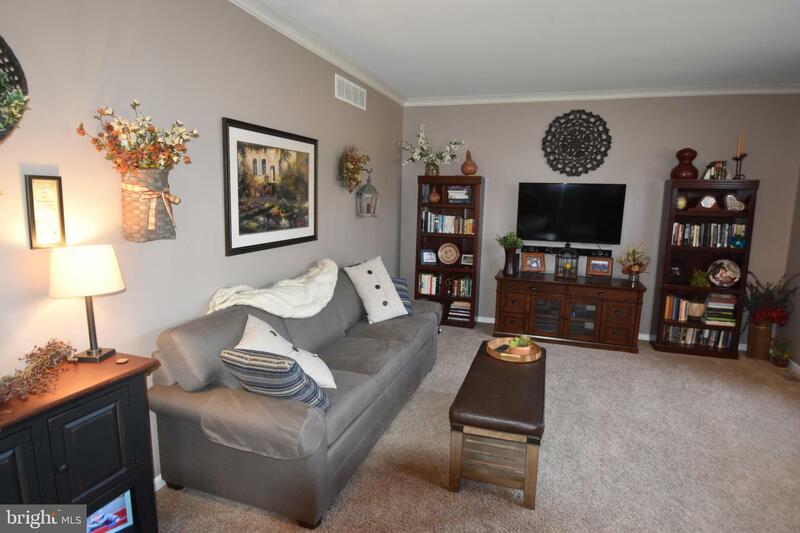 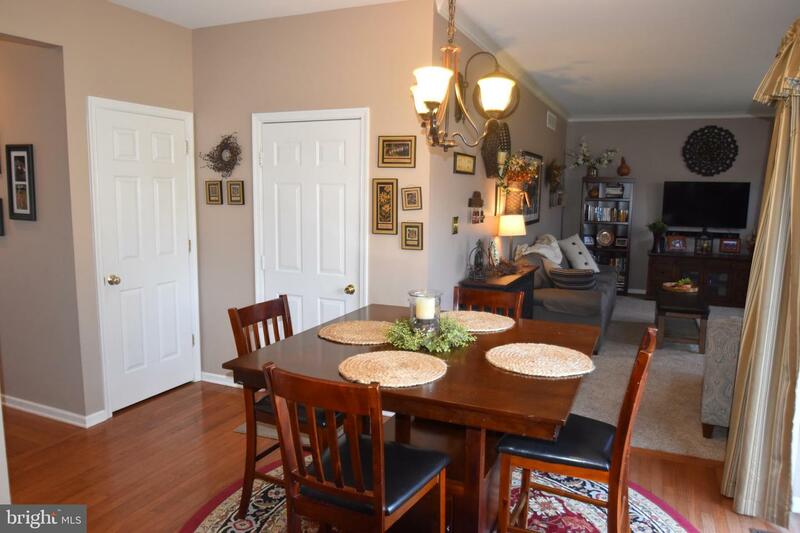 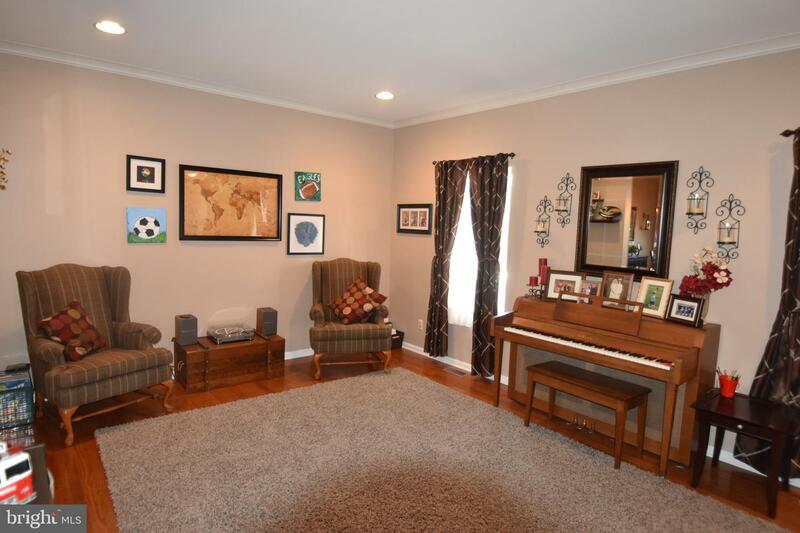 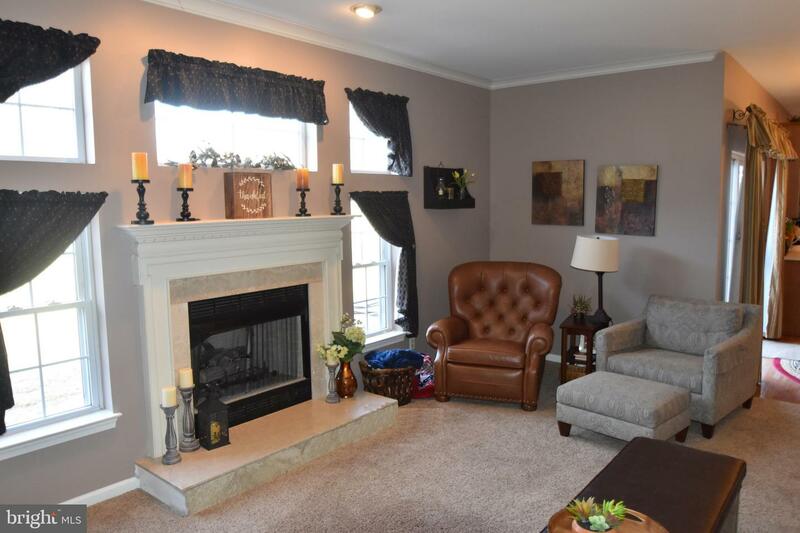 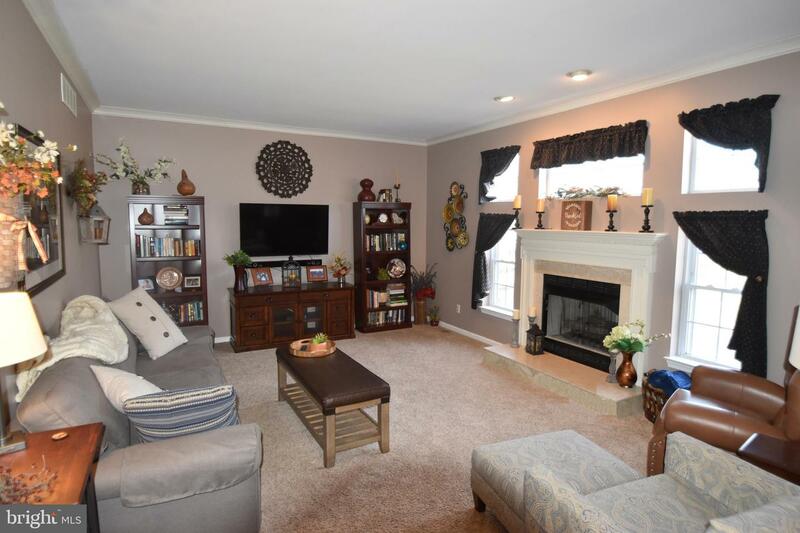 Living room has recessed lighting, crown molding, hardwood floors and long windows. 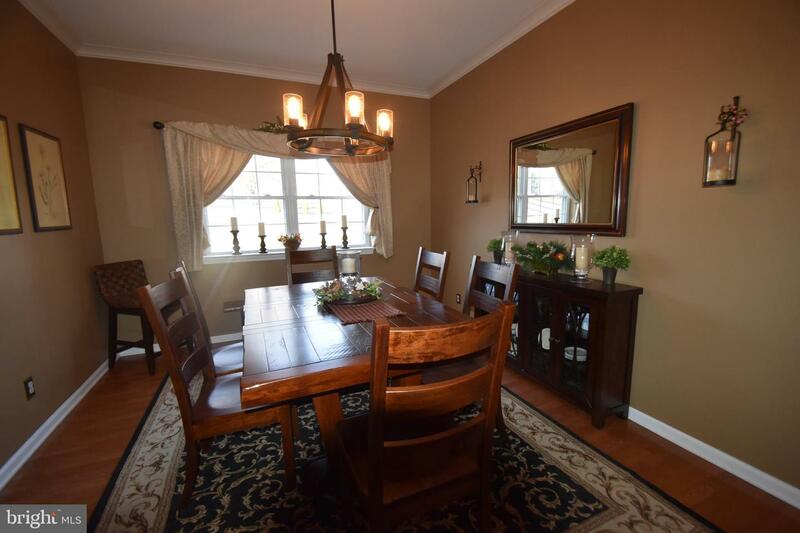 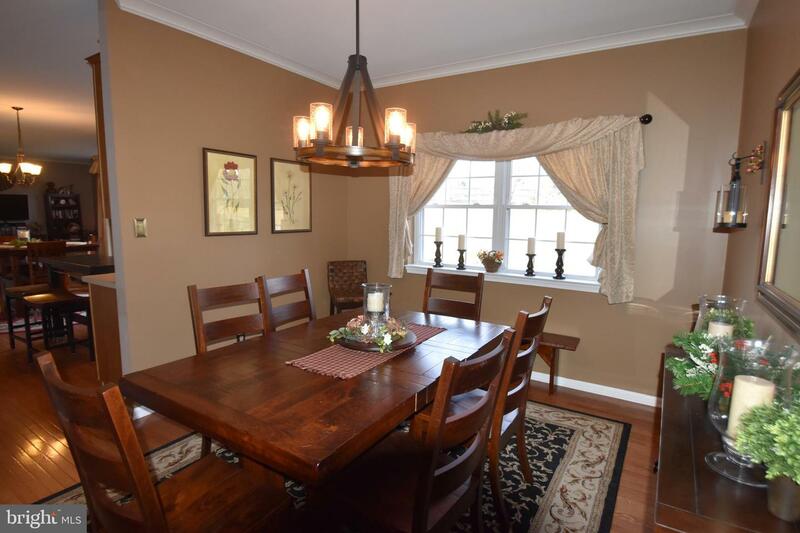 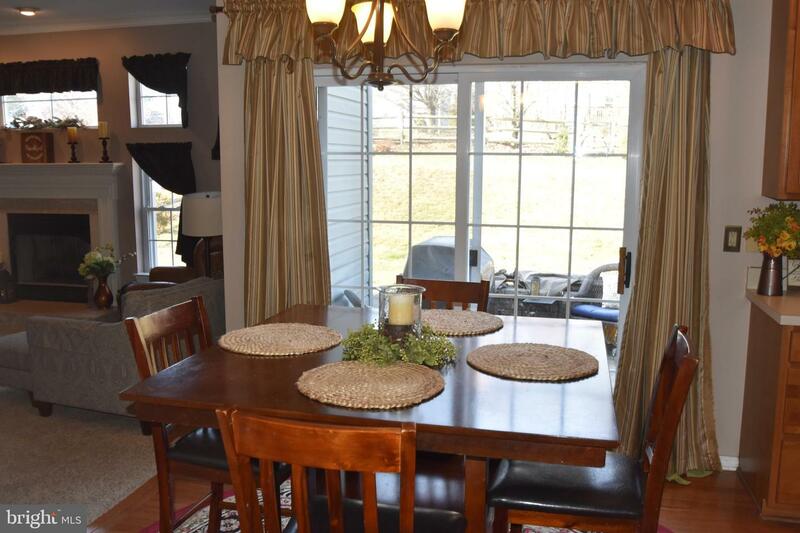 Double windows, crown molding, hardwood flooring continue in the dining room. 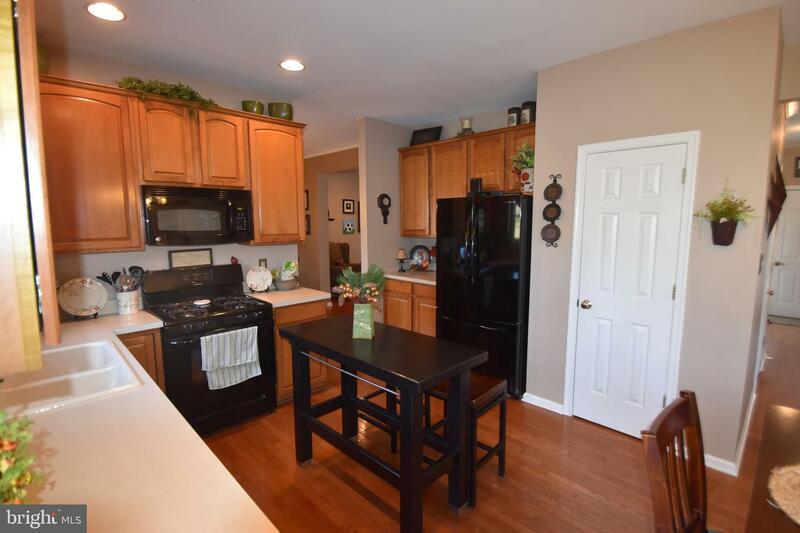 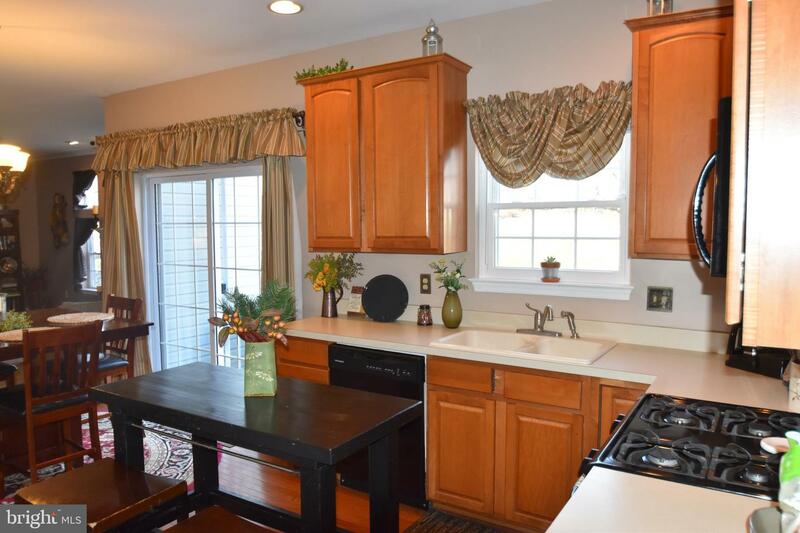 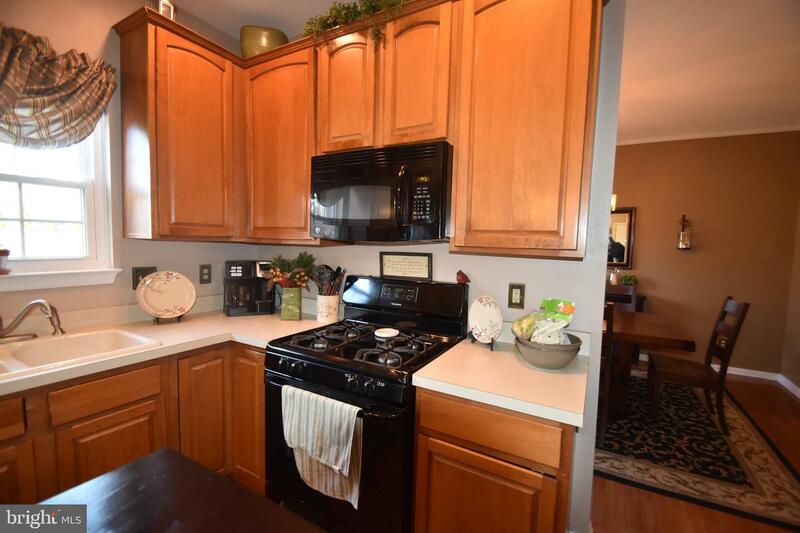 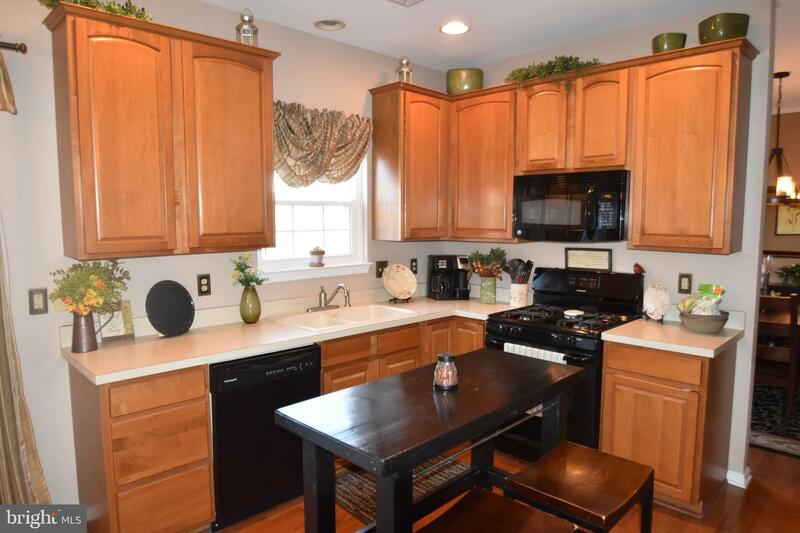 Open kitchen boasts 42" cabinets trimmed with crown molding, dishwasher, double sink with a window above, self-cleaning gas range, pantry, microwave and hardwood flooring. 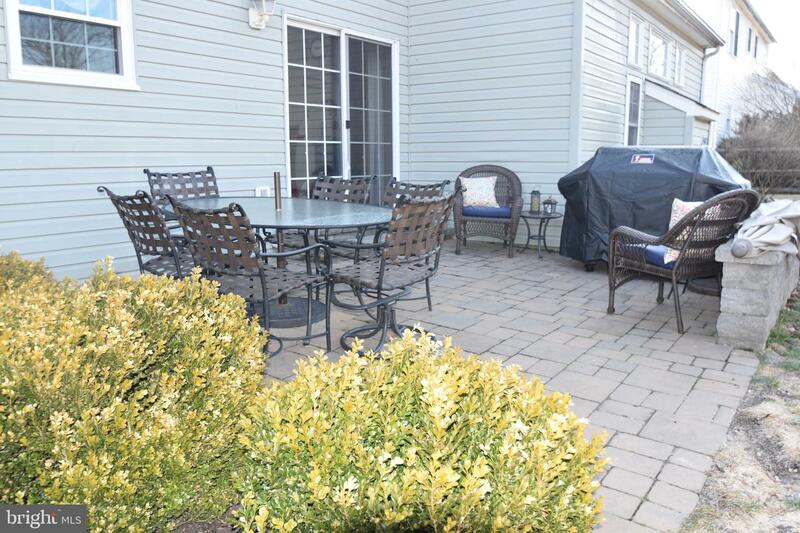 Breakfast area offers a sliding glass door to the 14 x 16 paver patio. 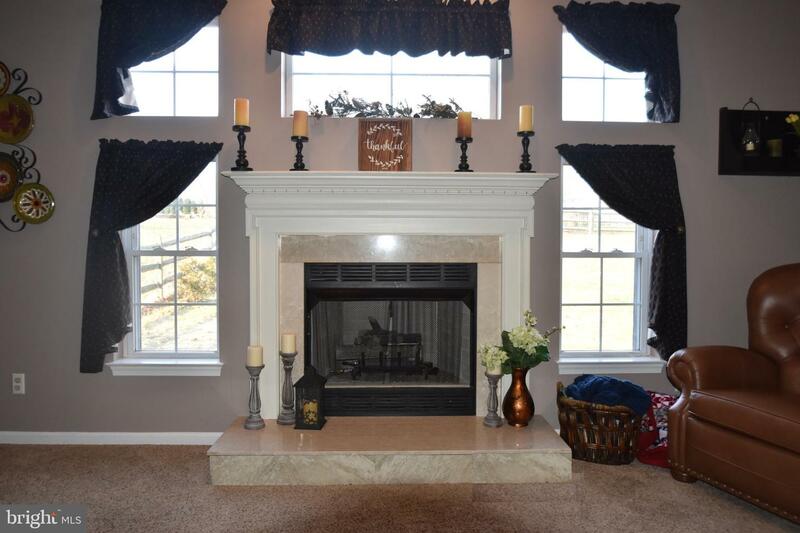 A sea of glass and a propane burning fireplace surrounded by marble and trimmed with painted wood mantel is the focal point of the family room. 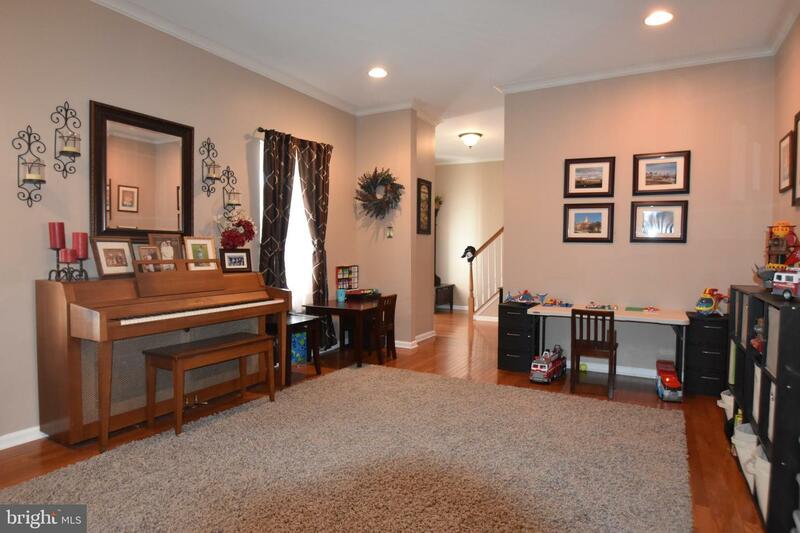 Add recessed lighting and crown molding to finish it off. 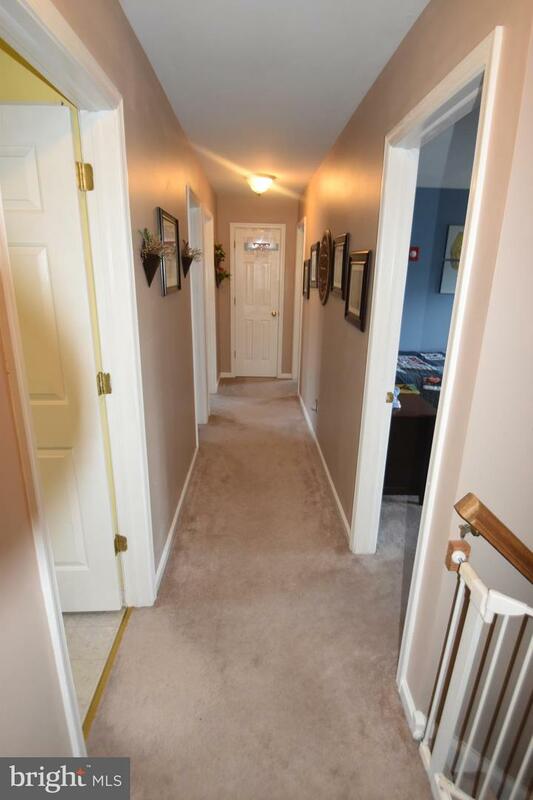 Powder room, located in the hallway, has wood flooring. 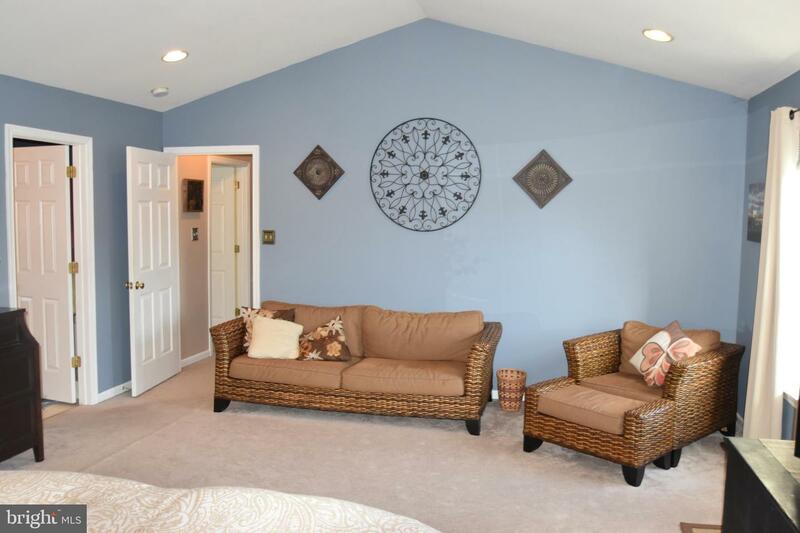 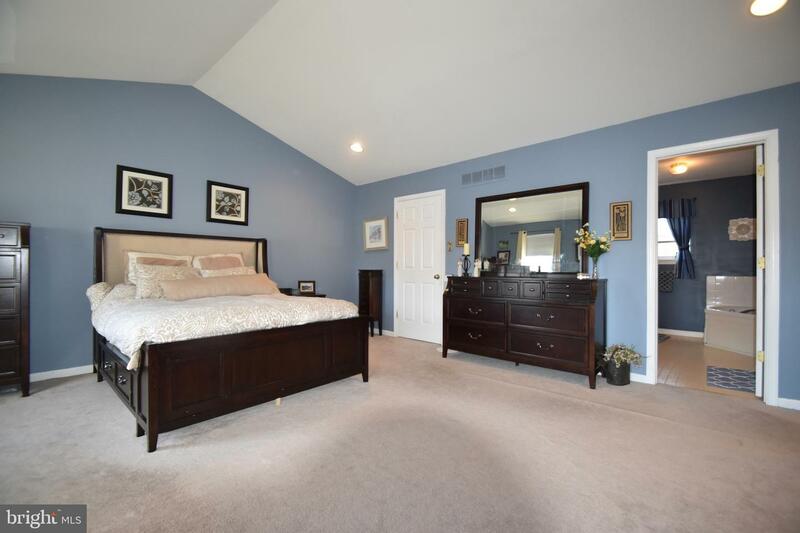 Stunning master bedroom is big enough to add a sitting area for your enjoyment. 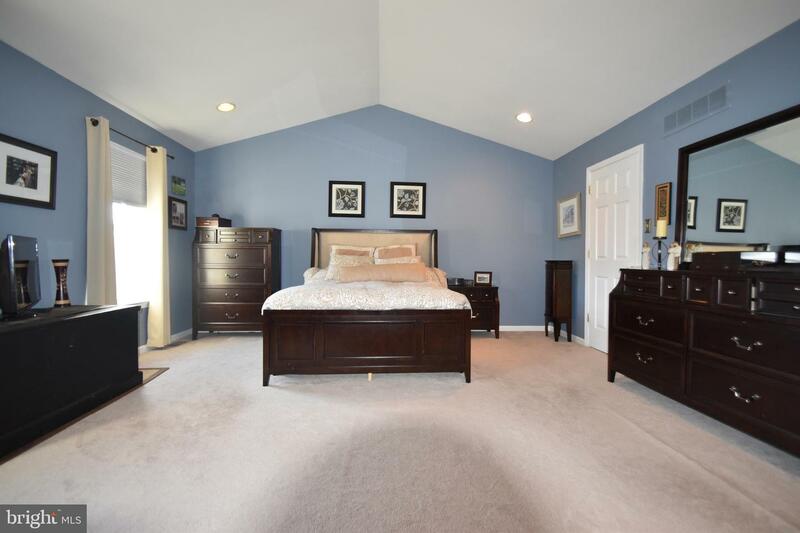 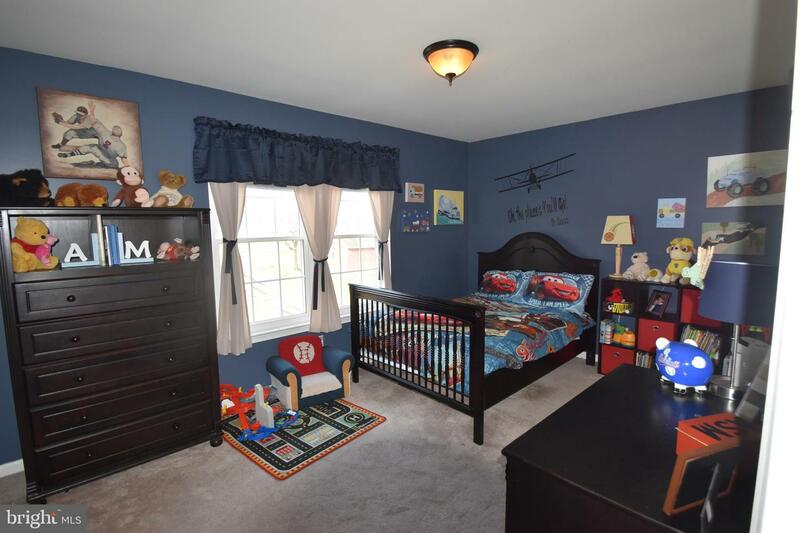 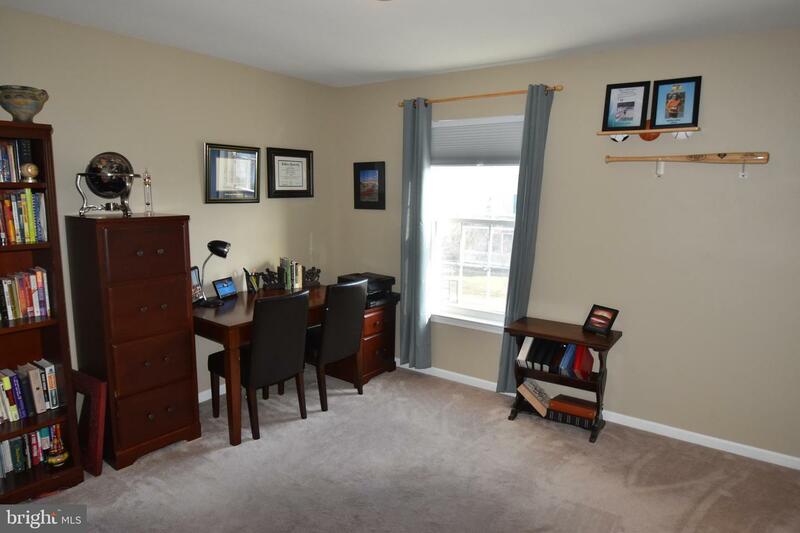 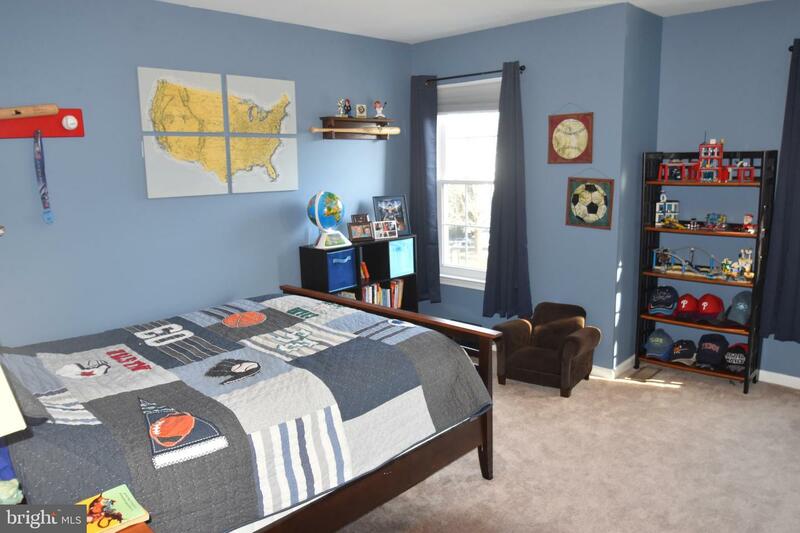 Cathedral ceilings, recessed lighting, massive walk-in closet, and the suite includes a master bath. 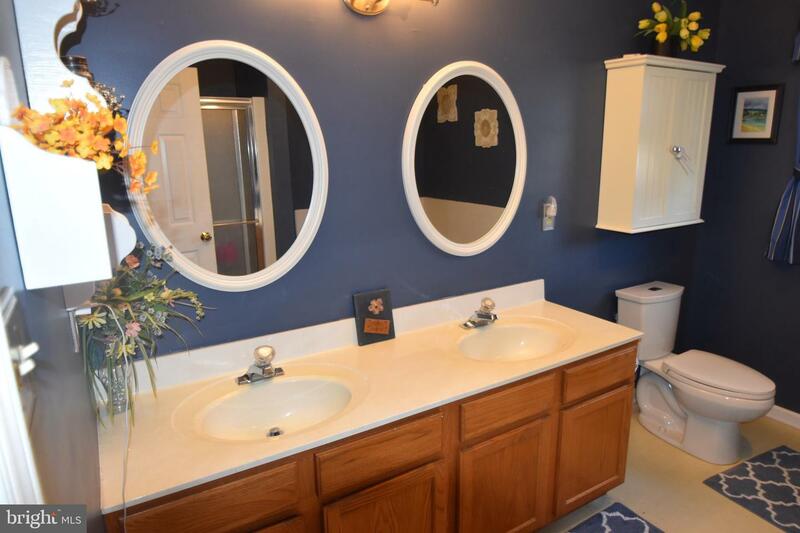 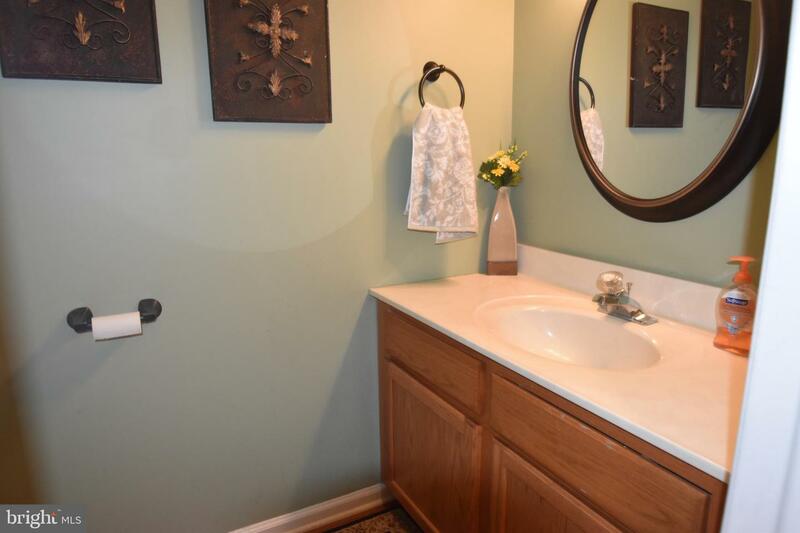 Double vanity, heart shaped soaking tub, and stall shower. 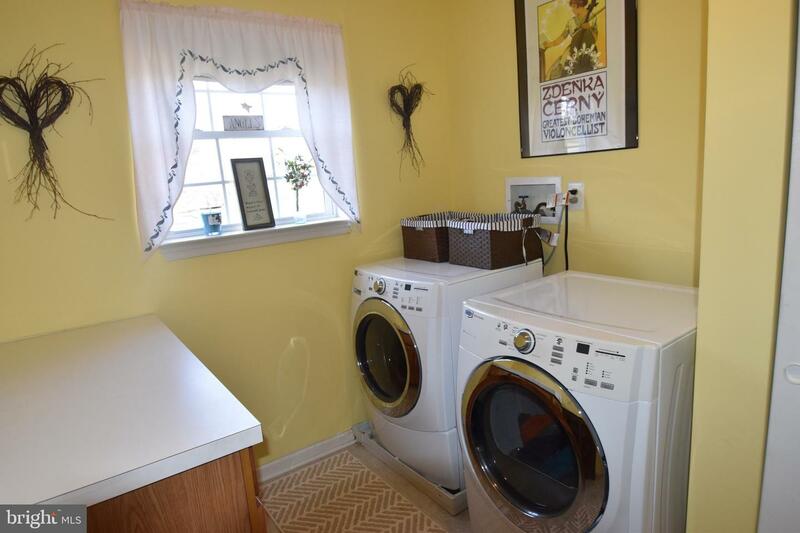 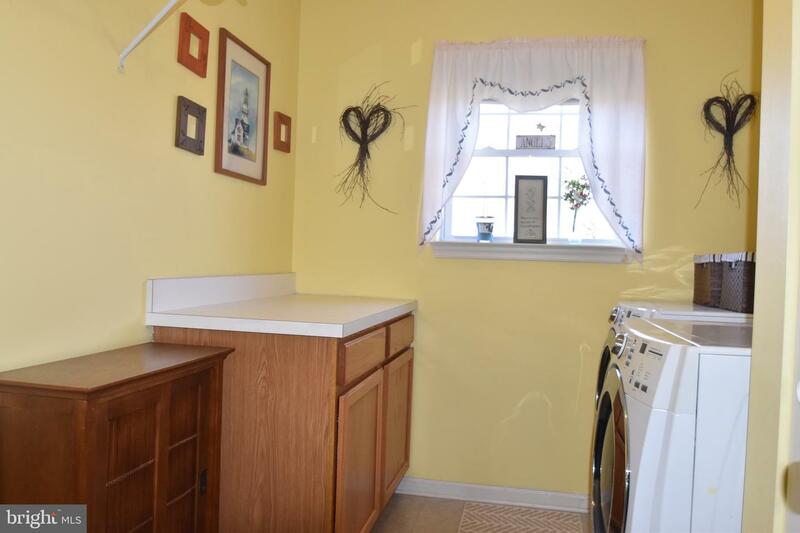 The laundry is on the second floor in a room of its own. 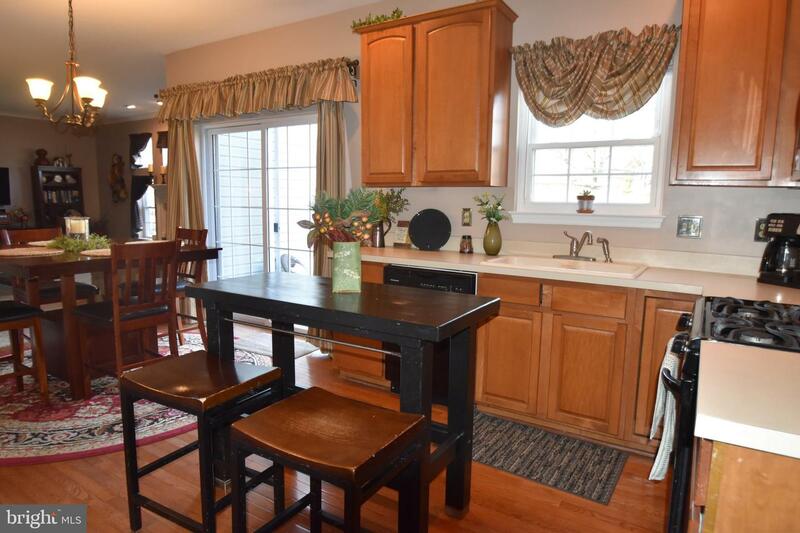 Folding counter top with cabinets below is a treat. 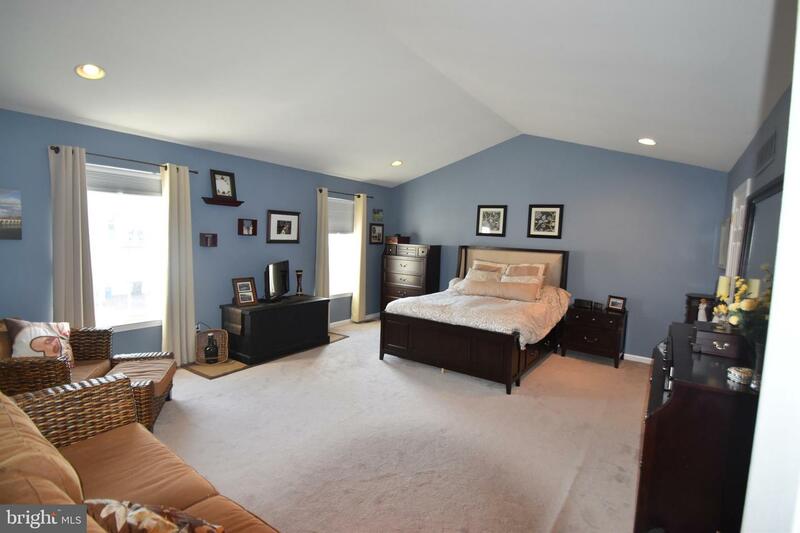 Three other bedrooms are substantial in size. 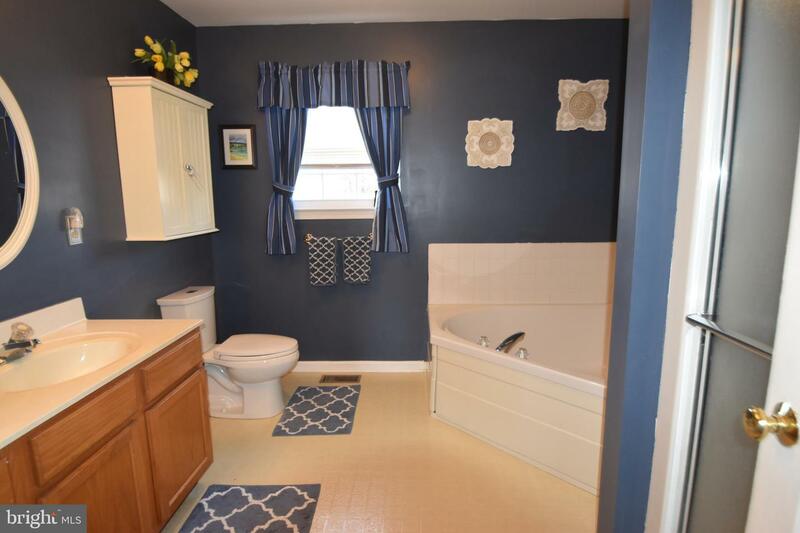 Hall bath has shower/tub combo. 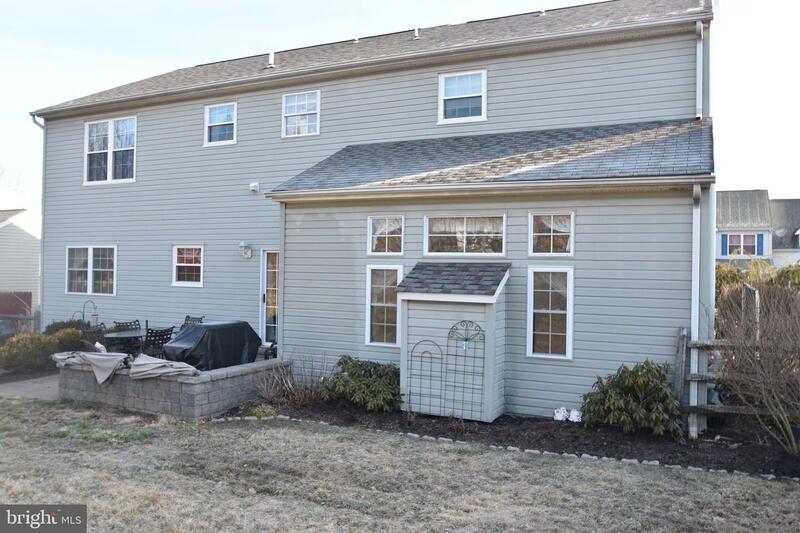 New double hung windows have been installed; first floor has 9' ceilings, propane heating and fenced yard add to the appeal of this home.